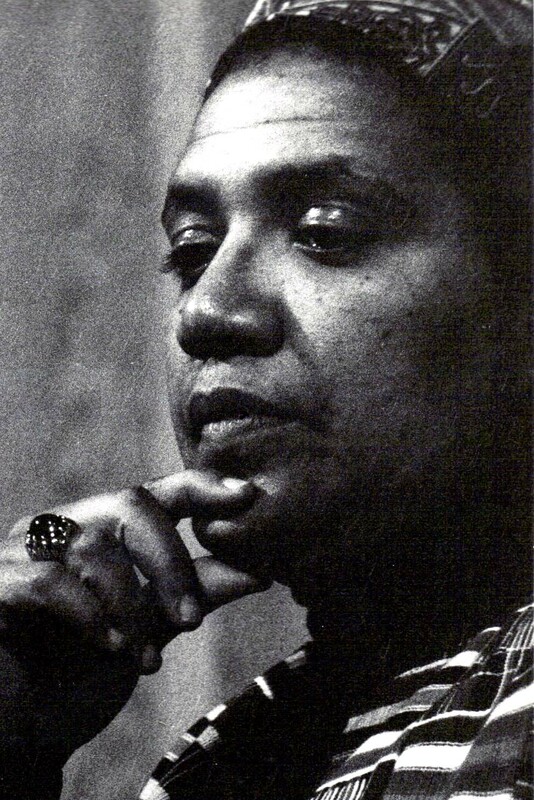 Audre Lorde (; born Audrey Geraldine Lorde; February 18, 1934 – November 17, 1992) was an American writer, feminist, womanist, librarian, and civil rights activist. As a poet, she is best known for technical mastery and emotional expression, as well as her poems that express anger and outrage at civil and social injustices she observed throughout her life. Her poems and prose largely deal with issues related to civil rights, feminism, lesbianism, and the exploration of black female identity. When the strongest words for what I have to offer come out of me sounding like words I remember from my mother's mouth, then I either have to reassess the meaning of everything I have to say now, or re-examine the worth of her old words. I realize that if I wait until I am no longer afraid to act, write, speak, be, I'll be sending messages on a ouija board, cryptic complaints from the other side. Revolution is not a onetime event. When I speak of change, I do not mean a simple switch of positions or a temporary lessening of tensions, nor the ability to smile or feel good. I am speaking of a basic and radical alteration in all those assumptions underlining our lives. Unlike women in other countries, our breaking silence is unlikely to have us jailed, "disappeared," or run off the road at night. Our speaking out will irritate some people, get us called bitchy or hypersensitive, and disrupt some dinner parties. And then our speaking out will permit other women to speak, until laws are changed and lives are saved and the world is altered forever. Without community, there is no liberation . . . but community must not mean a shedding of our differences, nor the pathetic pretense that these differences do not exist.